Running an ultra-marathon is about more than entering a race. It requires months of preparation, of pushing your body well beyond the limits you had imagined were its comfortable boundaries. And then there’s the food. Rumours abound of ultra-runners gorging on pizza and cakes before (even during) an event, but the reality should be a far more palatable affair. 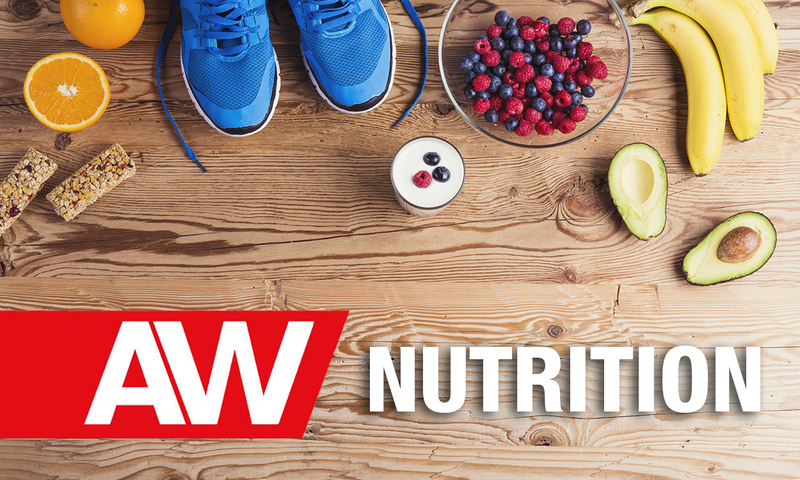 Here we outline the nutritional needs of the very long-distance runner. Carbs are king in any endurance event, but none more so than the ultra. Most experts recommend a good intake of carbs during training and the weeks leading up to your event. She advises consuming a meal containing 70 per cent carbs two nights before you start, along with some good-quality protein sources (oily fish or tofu). The evening before you race, your focus should be a meal containing high-quality carbs (sweet potatoes, whole grain rice or pasta are ideal), but avoiding gas-forming foods (cauliflower, legumes) that could compound the risk of gastrointesntinal distress when you run. Pre-race, time often dictates what is feasible. “Early-morning starts realistically allow one to two hours for breakfast consumption and the aims should be to primarily top up liver glycogen stores (at least 100g of carbs),” says sports nutritionist Katie Wardle, who was recently based at the London Bridge Hospital. When the race gets under way, it’s a case of topping up regularly. For most runners that means around 200-240 carb calories (or 3-6g of carbs) per hour. If it’s your first foray into ultra-running, gels might be the best option as they are easily digested, although Wardle stresses “the actual form of carbohydrate is irrelevant in ultra-marathons as what matters is the total quantity consumed”. Popular solid foods consumed on the run include 4-6 jaffa cakes, 2 small handfuls of dried fruit, or sweets such as jelly beans or wine gums or cereal bars. “If you do choose to ingest solids, then it’s important to accompany the foods with water to dilute the concentration and minimise GI distress,” Wardle says. Your main aim is to begin the race well hydrated. Drinking copious amounts of plain water is ill-advised as it raises the risk of the potentially fatal condition hyponatremia in which the body’s plasma sodium levels become over-diluted. Latest sports science guidelines suggest ‘drinking to thirst’ before an event and consuming carbohydrate-rich fluids with added electrolytes, such as sports drinks or soft drinks. It’s also worth practising carrying drinks as you run. So what to drink? Cooler fluids are more likely to increase palatability so that you sip more frequently. Some ultra-runners swear by fizzy drinks, such as cola, for their caffeine and sugar supplies, while others find the bubbles simply increase GI problems and bloating. Specialist ultra-marathon drinks are available, but the advice is always to test before you run. Your immediate aim is to replenish body stores by consuming calories as soon as possible. Blende suggests a ratio of one part protein to three parts carb for recovery meals and snacks, enough to set the repair cycle in motion. Recovery fluids should contain some carbohydrate and a little protein – the most popular choice is flavoured milk, to which many ultra runners add extra skimmed milk powder.